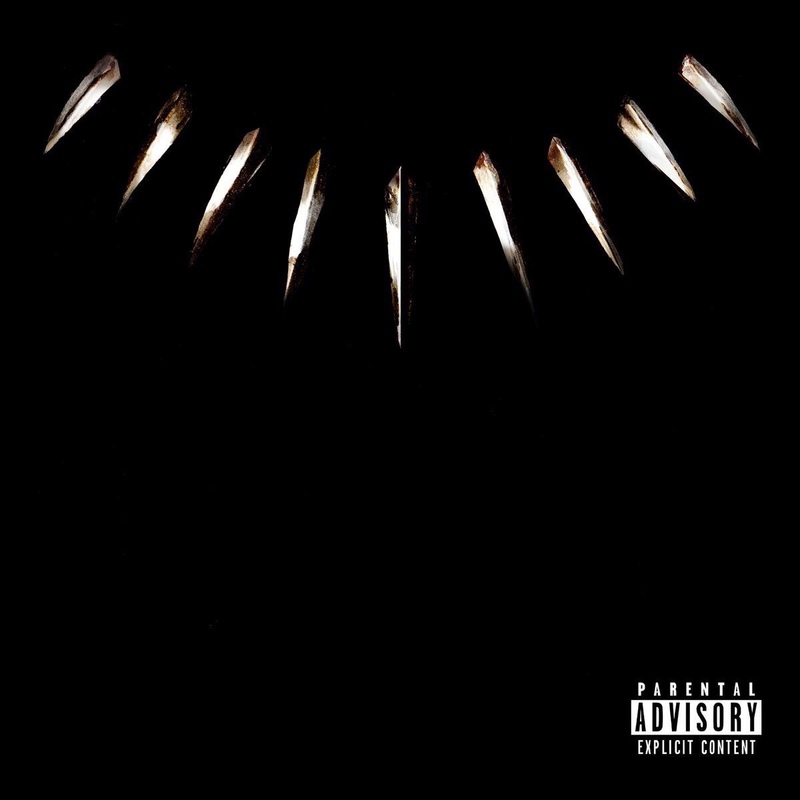 Theres only ‘few days away until the release of the Black Panther: The Album and it’s been highly anticipated since it was revealed that Kendrick Lamar and Anthony “Top Dawg” Tiffith would be producing the film’s soundtrack. Since then, they’ve released a few singles as well as the official video for ‘All The Stars’ with Kendrick Lamar and SZA. Now in a recent interview between NPR and Black Panther director, Ryan Coogler, he revealed how Kendrick Lamar and Top Dawg got on board for the project. Ryan Coogler revealed how the soundtrack came about. He said that Kendrick Lamar was initially going to do a few songs for the movie. After watching a good length of it, he and Top Dawg were fully on board for the project. TDE’s in-house producer, Sounwave, actually said Kendrick and him started plotting the soundtrack during the DAMN. tour which resulted in the creation of half the soundtrack’s song concepts.